Pastor Steve Allen continued his sermon series on The Life Of Joseph with Prosperity. Genesis 41. 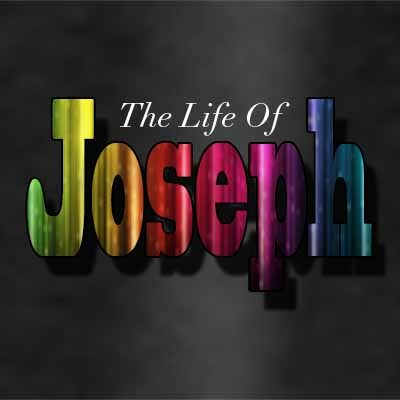 Pastor Steve Allen continues his sermon series on The Life of Joseph. Genesis 39 Temptation: We are tempted to give up. We are tempted to give in. We are tempted to give out.